There are a great number of people who have been connected with the astronomical clock in some way during six hundred years of its existence. We especially remind the names of those who have been responsible for the clock in a positive sense. Maybe the clock-masters who returned their keys because they did not understand the machine belong to them. There were also people who proposed to throw the machine away. However, there was always somebody who pleaded for the clock; our present thanks belong to these people as well. 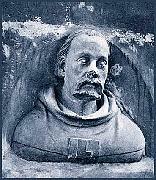 German builder, continuator of Matthias of Arras, ran his stoneworks in Prague since 1356. His constructions – the St. Vitus cathedral, stone bridge, the Bridge Tower, the Týn Church, Karlštejn and churches in Kutná Hora and Kolín are symbols of the Gothic style in Czech lands. The stoneworks also built the chapel at the Old Town City Hall and Parléř’s successors made the clock’s decoration. The end of Parléř stoneworks in Prague in 1419 was probably related to the arising Hussite movement. An asteroid named Parléř (6550) after the builder in 1988, points out his supreme position among Gothic builders of cathedrals. A clockmaker, horologist, and the court clockmaker in 1408. According to recently (1962) found copy of the translation of the burgomaster and council’s document from 1410, the creator of the Prague Astronomical Clock. A medieval astronomer, mathematician, physician and professor at universities in Nurnberg, Vienna and Prague. He was also the vice-chancellor of the Charles University in Prague, after Jan Hus. He avoided religious disputes and preferred science. He belonged to the most erudite people of his time. 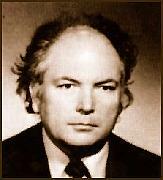 In 1982, an asteroid (3847) was named Šindel after him in commemoration of him. According to an undated and unauthorized note in the Strahov copy of the ancient book by Tadeáš Hájek of Hájek, although added at least a hundred years after Šindel’s death and a hundred and fifty years after the construction of the clock, Šindel is stated to be the author of the clock. The exact wording is that he “made and built” the Prague astronomical clock. 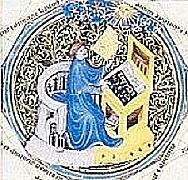 Zdeněk Horský concluded from the difference of these two mentions a hypothesis that the clock was constructed in 1410 by the clockmaker Mikuláš of Kadaň based on calculations of the astronomer Jan Šindel. He came from Hradec Králové; he was a clockmaker and clock-master in Prague in 1475–1497. During his work, the astronomical clock obtained the most part of its present appearance, as he added the lower calendar dial. He made a number of other improvements. He was credited with the authorship of the entire machine for a long time because there was a widespread opinion that the clock was created in 1490. Nevertheless, his successor Jakub Čech, a clockmaker from Platnéřská St., maintained the clock with the same care as Hanuš. He was a versatile bookman of his time. 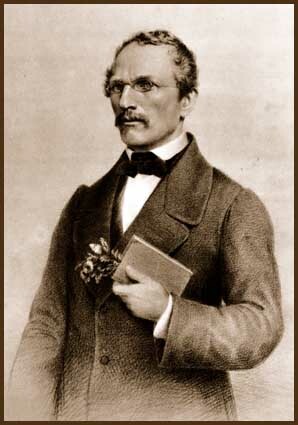 As early as in his youth, he attended lectures on mathematics and astronomy at the Prague university. 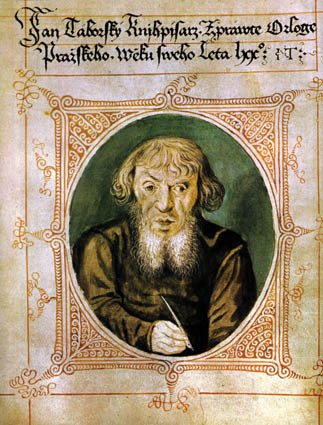 He ran a scribal and calligraphic workshop in Prague, which copied old manuscripts, mainly hymnbooks. There are over twenty of them that are known to have been created in his workshop. He maintained, repaired and improved the Prague astronomical clock for thirty years. His manuscript “Report on the Prague Astronomical Clock” (1570) was the first detailed description of the clock. We are referring to those who anonymously added notes to a copy of Táborský’s “Report” that was originally stored by the clock for approx. 100 years; the notes refer to performed repairs and modifications and the machine’s operation. This document was completely unknown until the 1960’s; then it significantly contributed to the dating and knowledge of the entire history of the clock. A Jesuit writer, historian and pedagogue who specialized in Czech language and history even in the era of re-catholicization. He documented national history and even saved old Czech books and writings. As a student, he participated in the defence of the Charles Bridge during Swedish siege (1648). In his published texts, he summarized the history of Czech lands since the early Christian era up until his own time and used a number of well-known as well as less known and foreign sources. 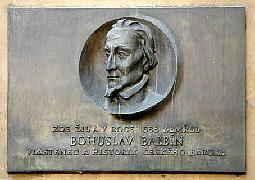 The book “Erudite Bohemia” (Učené Čechy) belongs to Balbín’s most praiseworthy works as it covers the entire literary history and other cultural efforts in Bohemia. As for the astronomical clock, he mentioned it with a reference to J. Táborský. 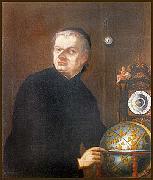 A Jesuit, mathematician and astronomer. He tried to repair the clock, which was in bad technical condition and out of order at that time. Although he only requested payment for used material, his effort was fruitless. He was a skilful, extraordinary hardworking and precise designer of mechanical instruments. He worked in Klementinum for thirty years. He constructed several astronomical clocks, one according to Kopernik’s heliocentric system (1752) and others (1751 or 1756) according to geocentric system adjusted by Tycho Brahe. Within the premises of Klementinum, an astronomical tower with a museum of mathematics was built in 1722. He was the third director of the observatory in Klementinum in Prague. The regular meteorological measurements, launched in 1775 by J. Stepling, form an uninterrupted data set up until today. The astronomical clock was out of order at that time; Strnad understood its historical value and managed to persuade the municipal council not to dispose of the clock but to repair it. The repair works were performed in 1787–1791 by the clockmaker Šimon Landsperger under Strnad’s expert supervision. He also has an asteroid in the outer space since 1980, (6281) Strnad. A clockmaker from Prague. He performed the repair of the clock in 1787–1791 following Strnad’s expert opinion and advice. A clockmaker from Sobotka. He studied the stationary astronomical clock thoroughly in 1857 but he did not repair it although he was very interested in the repair. He constructed a functional model; he exhibited it in Jičín and Prague, even directly in the town hall, to prove that he is able to repair it. He did not get the job from the town council but he certainly contributed to the increased interest in the old machine. Thus he indirectly stimulated the extensive repair works made in years 1864–1866. A writer, poet, collector of folk songs but also the archivist of Prague town. He was a representative of literary romanticism. 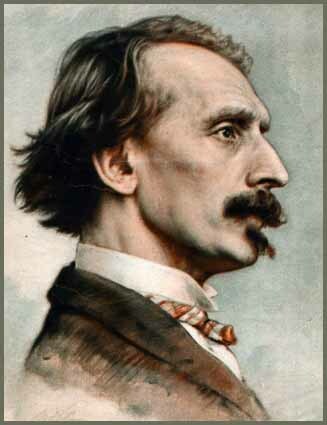 He collaborated with František Palacký for many years and became a significant writer of the era of the National Revival. He translated Russian literature and also published works of other Slav writers. 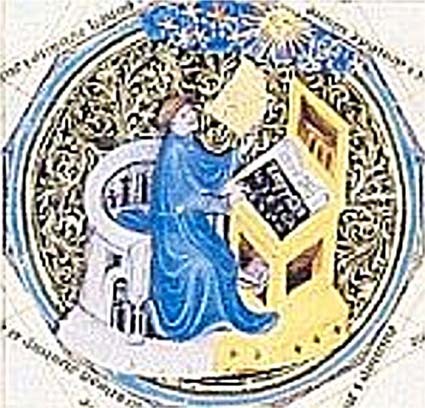 His advice as the archivist was taken into account by Mánes during his work on the new calendarium and during creation of the Cisiojanus on the astronomical clock. A Czech painter and draftsman whose work is literally national both in terms of content and form. He travelled all over Czech lands and Slovakia and drew folk costume, folklore and rural figures. He came from an artistic family as his father Antonín as well as his brother Quido were painters. 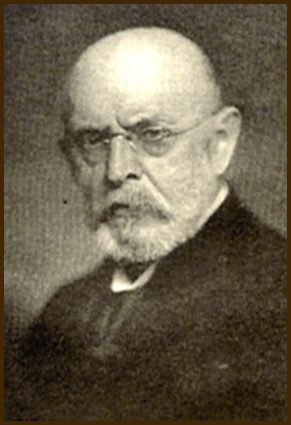 His only great work is the new calendarium on the astronomical clock (1864–1866). 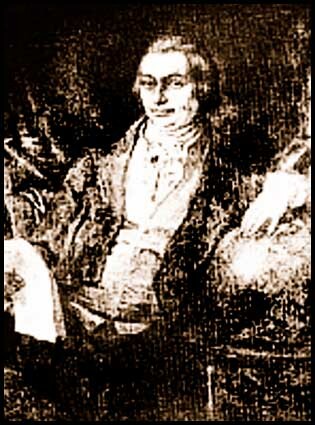 The son of Josef Božek (1782–1835), inventor, engineer and machinist of Prague polytechnic school. He designed mainly waterworks and machinery. 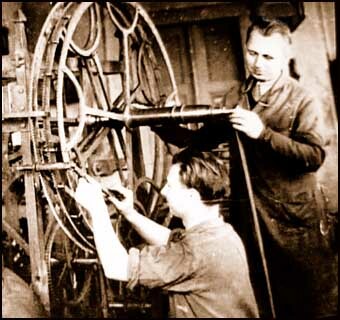 He was actively interested in the repair of the astronomical clock and the chronometer with mercury swing compensation depending on temperature variation that he constructed in 1865 is in operation up until today. Its design exhibits very precise clockmaker’s work. 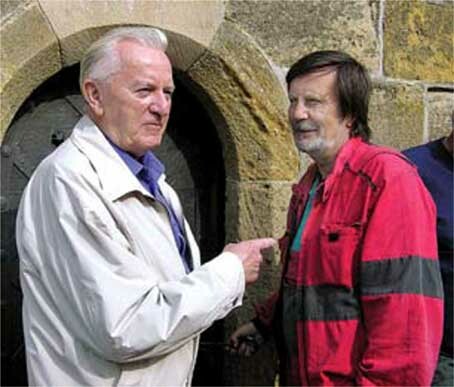 The asteroid (7699) Božek from 1989 belong to his father but part of the immortality belongs undoubtedly to his son, Romuald. A Czech technician and engineer. Later he became a deputy of the Imperial Diet where he represented the interests of industrialists; he also initiated the establishment of the Czech Savings Bank. He was ennobled for his merit in industrial development. The main field of his factory’s work was manufacturing of machinery for sugar factories; according to estimates, the company produced equipment for a hundred of factories. 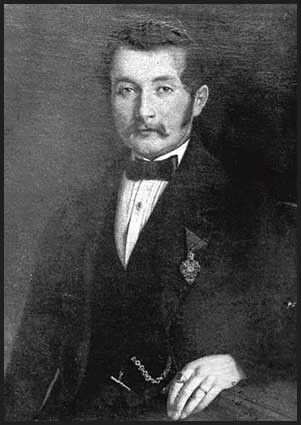 We have to negate the occasionally published mistake that he founded the ČKD company. He no longer lived in 1927 but the factory in Karlín that he had founded became a significant part of the newly created trust. During the extensive reconstruction of the astronomical clock in 1864–1865, the municipal council entrusted the repair works to his factory. He was a clockmaker’s apprentice and he established a clockmaker’s shop on the Old Town Square in 1836; the shop was directly opposite the astronomical clock that was out of order at that time. The town did not have finance for the repair and wanted to dispose of the machine. L. Hainz was a town councillor and had a significant merit in the renovation of the clock. The clock was repaired and re-inaugurated in 1866. Hainz’s company began to take care of the clock’s operation and so it is even today, in the fifth generation of the family. 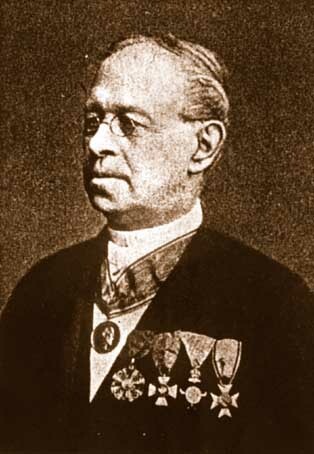 The continuator of the family, Ludvík Heinz II, established a manufacture of tower clocks in 1880, which is the main production program of the family company up until today. A writer. 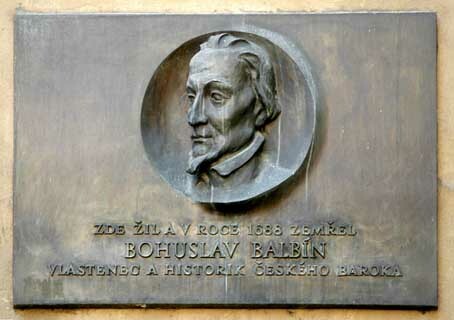 He wrote extensive cycles from all historical periods of Czech history. Thus he overshadowed other historians of the end of the 19th century as well as later ones. We do not know if he had imminent merit in the Prague astronomical clock but the old legend about the making of the Prague clock that he wrote and further developed, which also includes the well-known character of the blind young man, is the best known Prague legend. It is know so widely that it was considered to be true for a long time. A sculptor, wood-carver and restorer. 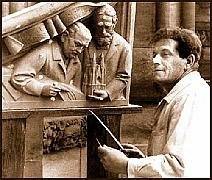 Since 1907 he worked as a sculptor on the finishing of the St. Vitus cathedral. After the war, he established the puppet theatre Puppet Kingdom (Říše loutek) for children together with his wife. He renovated the sculpture on the clock still during the interwar period. After the fire of the clock in 1945, he did not want to make mere copies of the sculptures. He had an idea of completely new figures, even for the outer side. He wanted to emphasize urban life as a counterpart of Mánes’ rural approach to the calendarium. His proposals were not accepted, so he only completed the Apostles. His sculptures are present on the clock up until today. Sucharda was an artist who also overreached to other branches of fine arts and created works in the spirit of Czech artistic traditions. A historian, astronomer and expert in medieval and Renaissance astronomy. 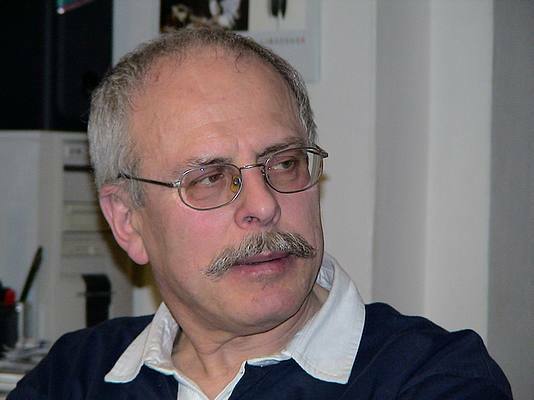 He is the author of the only narrative publication on the astronomical clock so far (published by the Panorama publishing house, 1988) where he documented the dating of the clock back to 1410. He also described megalithic findings in Bohemia, interpreted the cosmological architectural symbology of the Gothic Charles Bridge and New Town of Prague. The asteroid (3827) Zdeněkhorský, which was named after him, was discovered in 1986 at the Kleť observatory. Later clock-masters; they repaired the clock, assembled it and put it back into order after it had been seriously damaged at the end of the war in 1945. It was their personal initiative because nobody but them believed that such a damaged machine could be repaired. 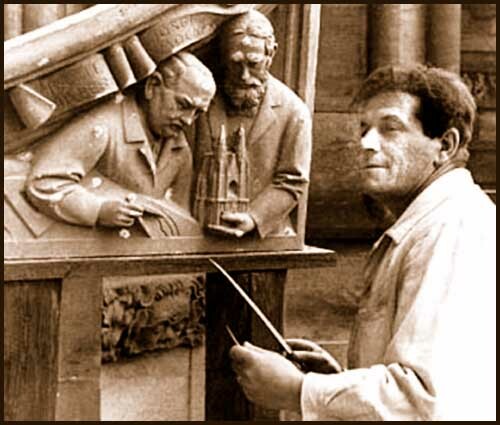 They finished the repair works in 1948 and the clock returned back to its place with the new Apostles by V. Sucharda. 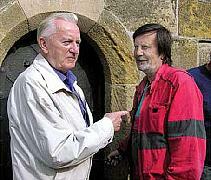 Josef Valášek was their apprentice at that time and later he maintained the astronomical clock for over thirty years. He raised his successor, Otakar Zámečník, who was a standalone clock-master for over twenty years, until 2009. The proper operation of the astronomical clock is to be credited not only to clock-masters and machinist but also to astronomers who ensured that the clock showed correct astronomical data. Since 1985, this has been supervised by the astronomer RNDr. 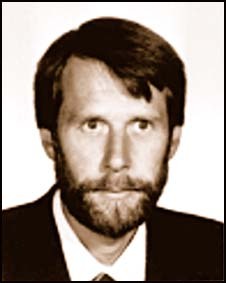 Zdislav Šíma from the Astronomical Institute of the Academy of Sciences of the Czech Republic. The asteroid no. 29 477, discovered at the Kleť observatory, bears his name, “Zdíkšíma”. The current clock-master is the sculptor Petr Skála, restorer of tower clocks with a restorer’s licence issued by the Ministry of Culture of the Czech Republic and authorized expert in the area of tower clocks. All of these people represent many years of exemplary care for the astronomical clock. Will the history appreciate this?